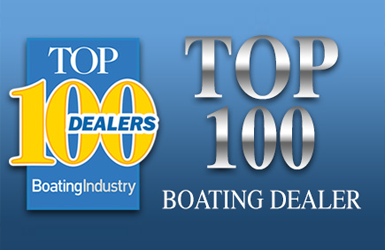 Clemons Boats is a Boating Industry Top 100 dealer, still family owned and operated, and in into the 4th generation of ownership! 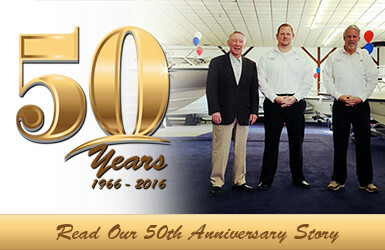 We have been in business for 53 years, and we look forward to the next 53 years of serving our wonderful customers and community. 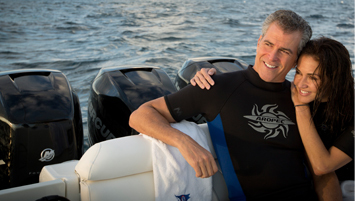 After four generations of operating a boat business, you learn a thing or two about offering value and taking care of your customers! 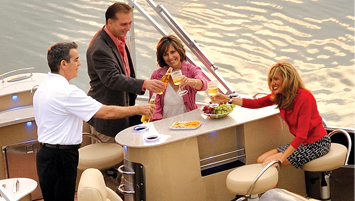 It also enables us the stability in the industry to have the most popular and iconic brands in boating! Those brands along with our service before and after the sale is what has built our repeat business to over 60% of total sales! 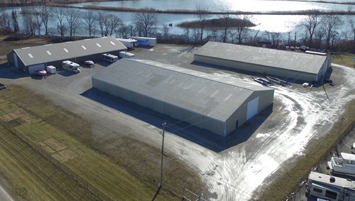 Our Bay view marina facility is paid for, and we have very little debt service which means we are in business for the long haul and can provide a tremendous value to our customers. 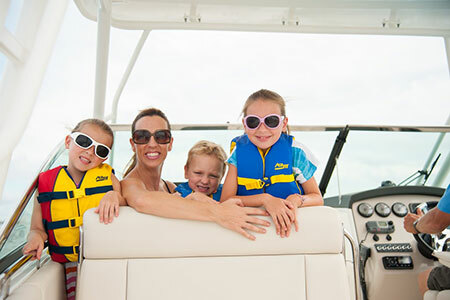 We are your northern Ohio boat dealer for top quality brands like Boston Whaler Boats, Cobalt Boats, NauticStar Boats, Albemarle Boats, and Bennington lake- worthy pontoons. We also sell and service Mercury, Yamaha, Mercruiser, and Volvo engines giving you the choice you want. 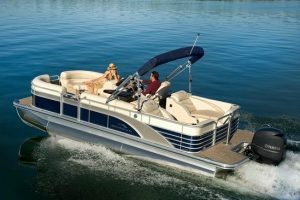 On top of sales, we also specialize in boat rentals, dockage, winter storage, parts, accessories, and top-notch service for all of the brands we handle. Our industry certified technicians can complete any repairs needed and go through on-going training to keep up with industry standards. 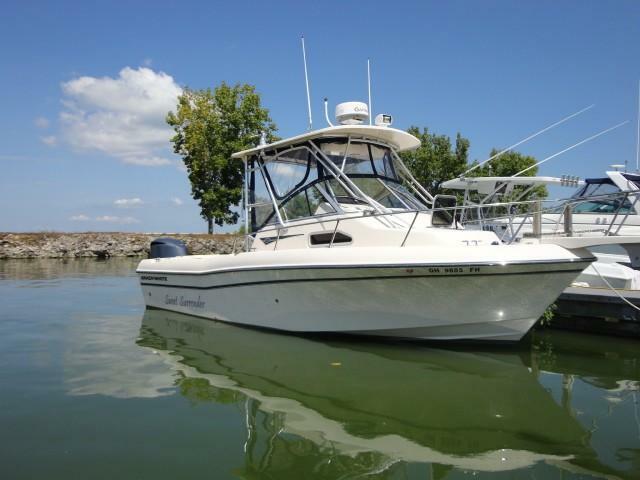 Located in Sandusky, Ohio, we service the Cleveland, Toledo, Findlay, Columbus, and Akron and Canton markets, with a special focus on Lake Erie boaters. 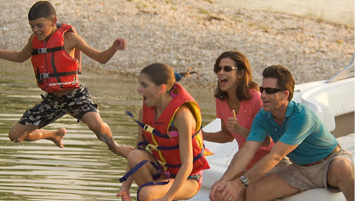 We look forward to the opportunity to welcome you to the Clemon’s Boats family!